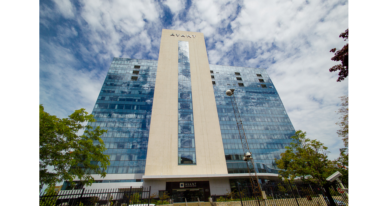 Privacy, luxury, security, quality and define Avant. 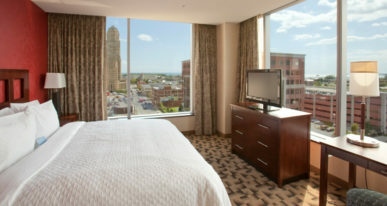 From the top three floors of the 16-story landmark, residents of 27 condominiums are treated to sweeping views such as the hills of Boston, Lake Erie’s infinite horizon, Buffalo’s signature architecture and the mist of Niagara Falls. 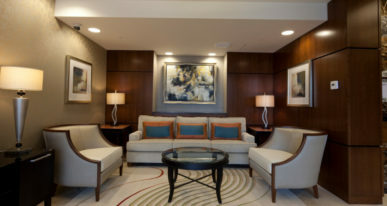 Residents enjoy a private lobby with controlled access to the condo floors, round-the-clock lobby attendant, on-floor private storage, on-site maintenance staff and private underground parking. 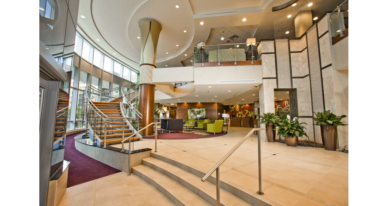 Additional amenities include a pool, room service, catering services and valet parking for guests. 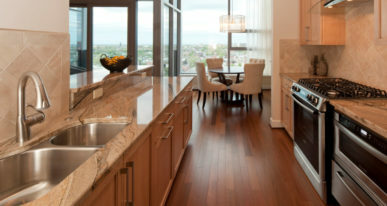 Owners may use the elegant solarium with 18-foot ceilings, fireplace, a full kitchen and wine bar area, and ample comfortable seating for morning coffee—or a grand soiree—on the 16th floor. 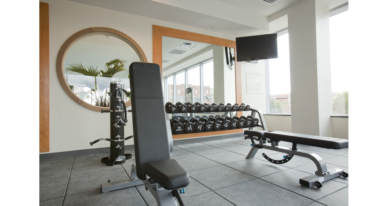 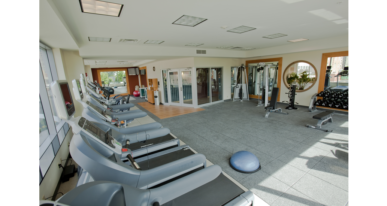 A private fitness area with cardio and circuit training machines shares the same signature view on the floor below, while the 14th floor offers a private conference room. 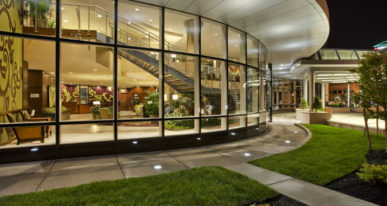 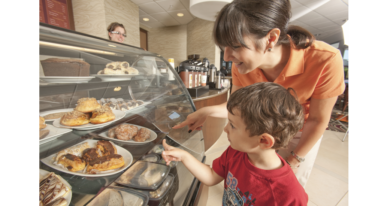 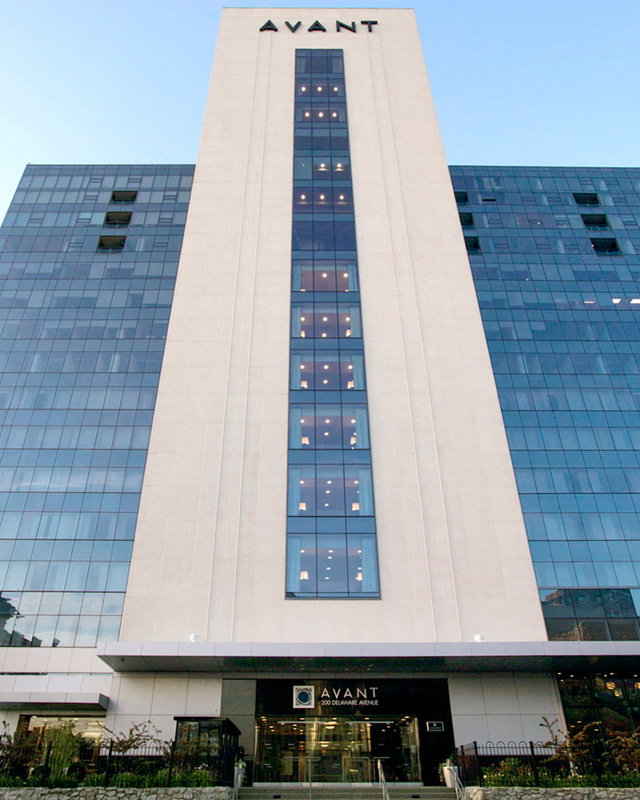 Avant also features SEAR steakhouse, the Embassy Suites Buffalo hotel, and Class A office space. 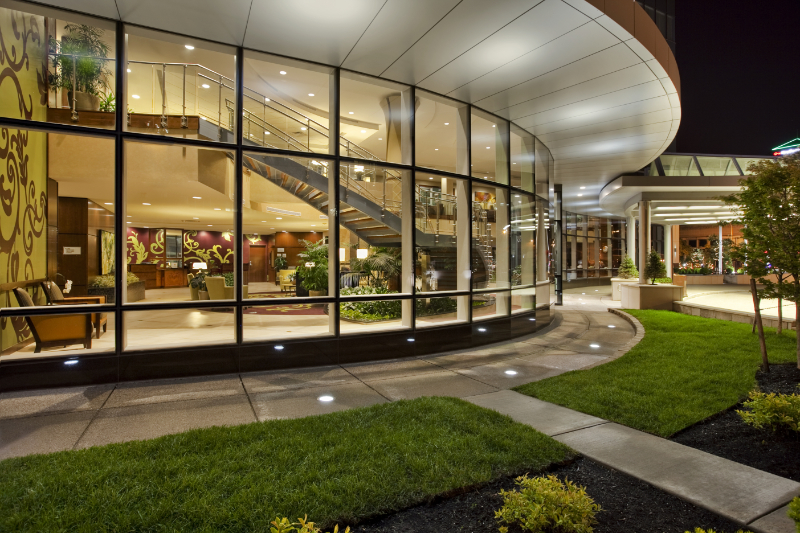 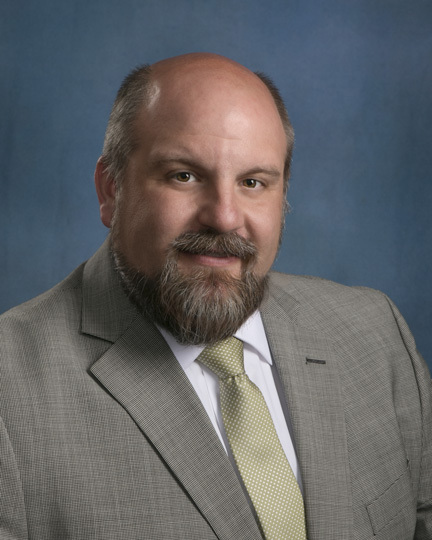 Avant is located in a vibrant neighborhood where a brief walk puts you in the heart of the nationally renowned Theater District, Allentown Historic Preservation District and Chippewa Entertainment District.